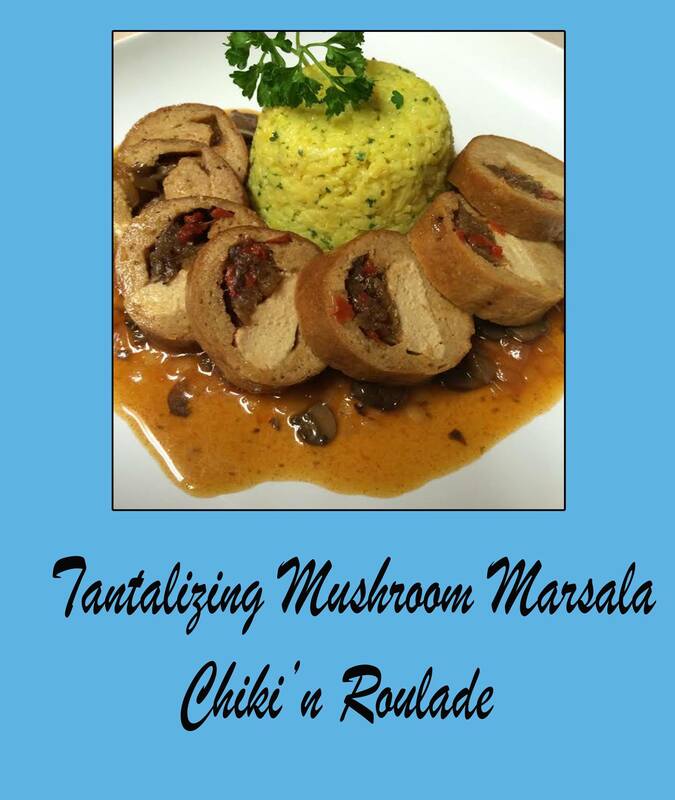 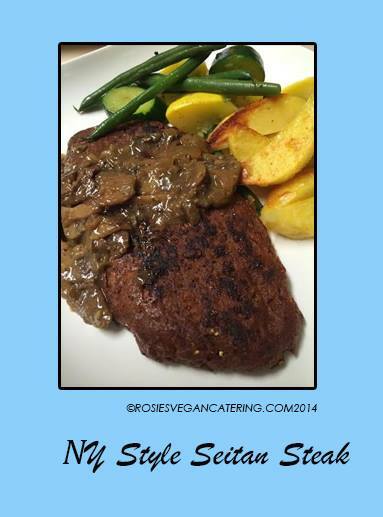 Organic Vegan Homestyle Comfort Food Catering from Scratch servicing the Los Angeles area.Every project needs delicious foods. 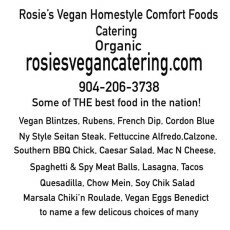 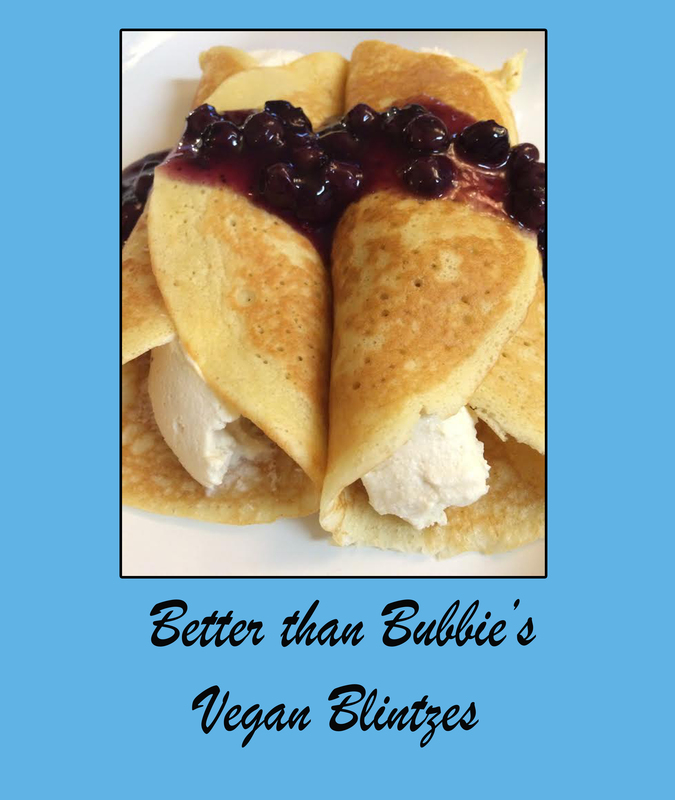 HI there we are Rosie’s homestyle Comfort foods Vegan Catering. 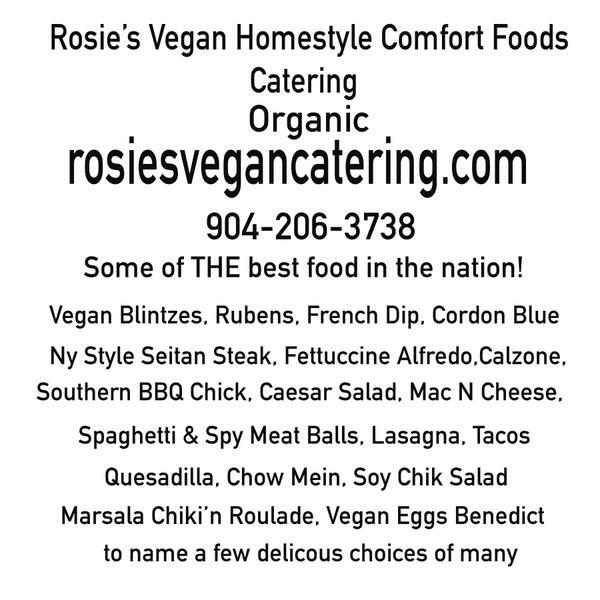 Everything we make is organic and made from scratch. 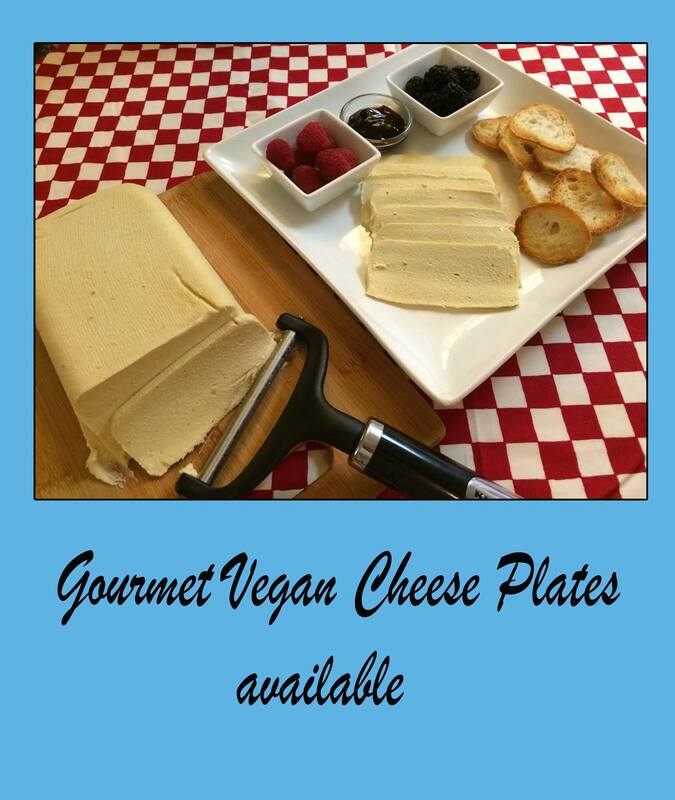 From Buffet events to small plates we work with all budgets.